Quantities smaller than a roll can be ordered through Pure Fabricz. 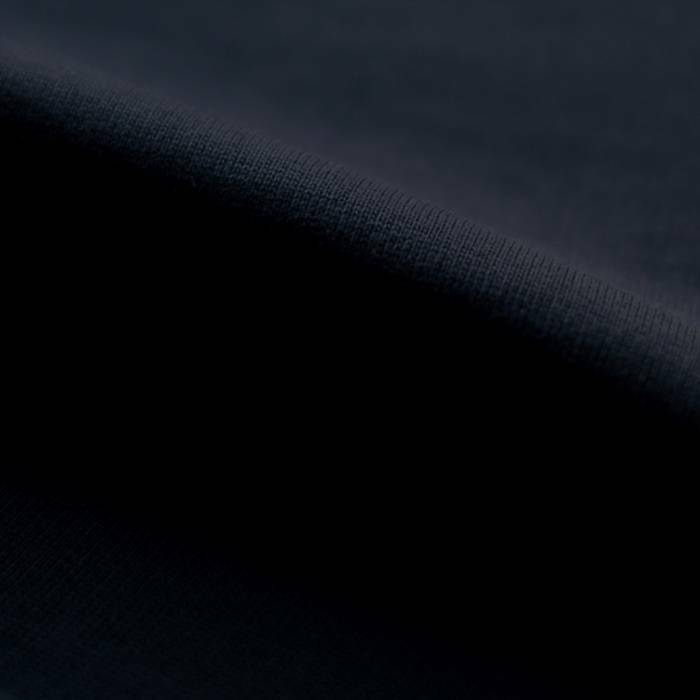 Dark blue coloured fleece with brushed backside. The colour is the like the colour of the rib jersey so a nice combination can be made. 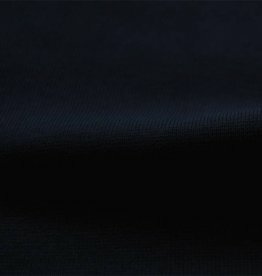 Wristfabric 1x1 dark blue with elasthan. 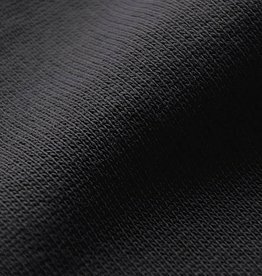 Very soft and supple sweater fabric, also known as fleece. Brushed on one side. Moleskin coloured fleece with brushed backside. The colour is the like the colour of the rib jersey so a nice combination can be made.